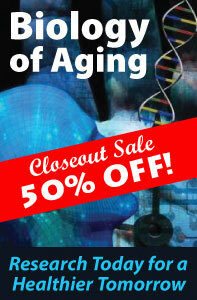 Be Free & Save 25% on CE! 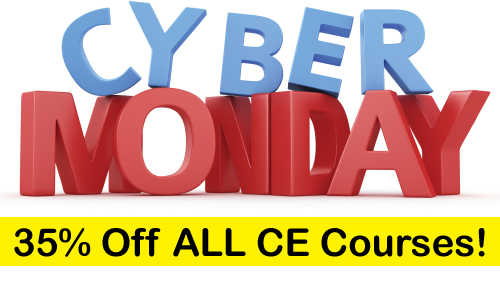 Earn CE Wherever YOU Love to Be & Save 25% on ALL Courses! 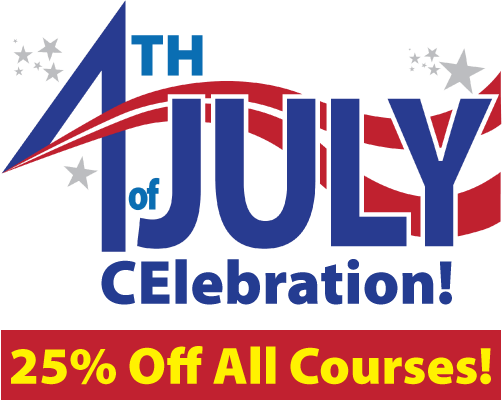 Your 25% discount should automatically apply at checkout, but if for any reason it doesn’t – just enter coupon code Freedom17 and click update to add. Offer valid on future orders only. Sale ends July 4, 2017. All offers valid on future orders only. 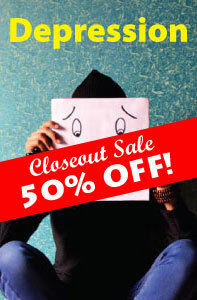 You will have up to 3 years from date of purchase to complete your courses, so feel free to stock up and save. The day you complete your online course test and evaluation is the date that will appear on your certificate of completion. Cinco de Mayo CE Fiesta! 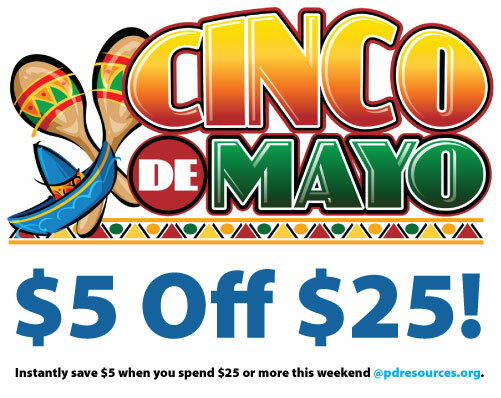 Instantly save $5 on all continuing education orders of $25 or more during our Cinco de Mayo CE Fiesta! Your instant savings will automatically apply at checkout based on order total (after coupons). Valid on future orders only. 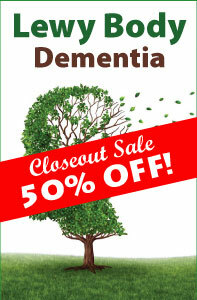 Sale ends Sunday, May 7, 2017. We are approved to sponsor continuing education by the American Psychological Association (APA); the National Board of Certified Counselors (NBCC); the Association of Social Work Boards (ASWB); the American Occupational Therapy Association (AOTA); the American Speech-Language-Hearing Association (ASHA); the Commission on Dietetic Registration (CDR); the Alabama State Board of Occupational Therapy; the Florida Boards of Social Work, Mental Health Counseling and Marriage and Family Therapy, Psychology & School Psychology, Dietetics & Nutrition, Speech-Language Pathology and Audiology, and Occupational Therapy Practice; the Ohio Counselor, Social Worker & MFT Board and Board of Speech-Language Pathology and Audiology; the South Carolina Board of Professional Counselors & MFTs; the Texas Board of Examiners of Marriage & Family Therapists and State Board of Social Worker Examiners; and are CE Broker compliant (all courses are reported within one week of completion). 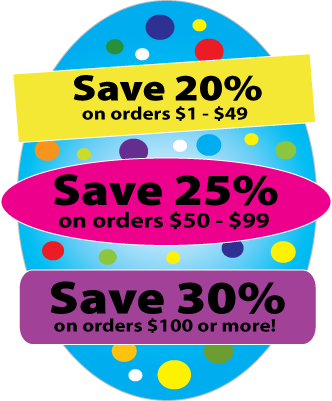 Save 20-30% on ALL courses during our Easter Weekend CE Sale (20% off orders $1-$49 | 25% off orders $50-$99 | 30% off orders $100 or more)! Your instant savings will automatically apply at checkout based on order total (after coupons). Valid on future orders only. 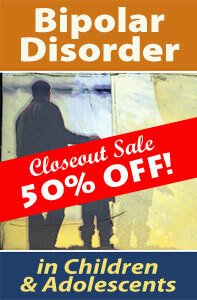 Hop on over to PDR and enjoy instant savings of 20-30% Off ALL CE courses this weekend. The more you spend, the more you save! Have a coupon? Apply it at checkout for even greater savings! Shop now! Easter Weekend CE Sale ends Monday, April 17, 2017. Your instant savings will automatically apply at checkout based on order total (after coupons). Offer valid on future orders only. Sale ends Wednesday, August 31, 2016. Shop now! 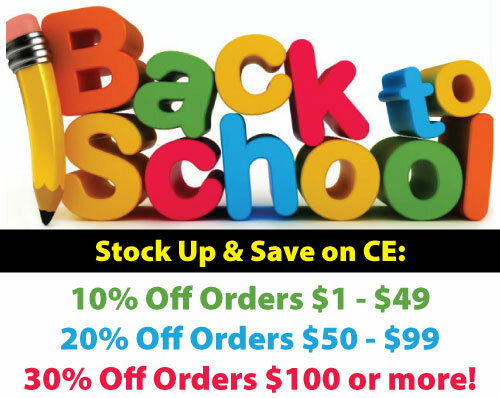 Summer is a great time to get a head start on CE and we’re scaring the worms with an Early Bird Buy 2 CE Get 1 FREE Special! 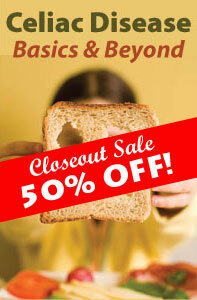 Courses are valid for 3 years from purchase date, so you can stock up and complete when you need the credit. Order now and Buy 2 Get 1 FREE! Add any 3 CE courses to your shopping cart and the lowest priced 3rd course will automatically deduct at checkout (courses must be purchased together, one free course per order). Have a coupon? 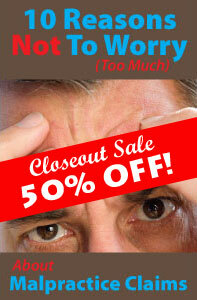 Apply it at checkout for additional savings! 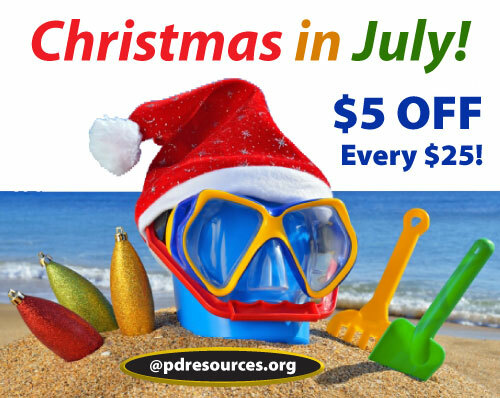 Sale ends Sunday, July 31, 2016. Offer valid on future orders only. Click here to shop our Early Bird Buy 2 CE Get 1 FREE Special. 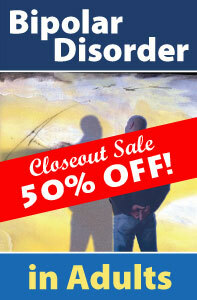 Autism and Alcohol Awareness Month – Raise Awareness & Save 50% on CE! April is National Autism Awareness Month and Alcohol Awareness Month. 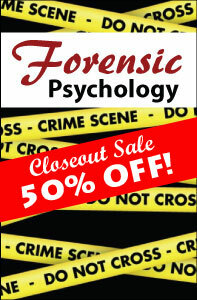 Please join us in raising awareness and save 50% on all related CE courses. Offers valid April 1, 2016 through April 31, 2016. May CE Specials Are Here! Professional Development Resources is approved by the American Psychological Association (APA); the National Board of Certified Counselors (NBCC); the Association of Social Work Boards (ASWB); the American Occupational Therapy Association (AOTA); the American Speech-Language-Hearing Association (ASHA); the Commission on Dietetic Registration (CDR); theCalifornia Board of Behavioral Sciences; the Florida Boards of Social Work, Mental Health Counseling and Marriage and Family Therapy, Psychology & School Psychology, Dietetics & Nutrition, Speech-Language Pathology and Audiology, and Occupational Therapy Practice; the Ohio Counselor, Social Worker & MFT Board; the South Carolina Board of Professional Counselors & MFTs; and by the TexasBoard of Examiners of Marriage & Family Therapists and State Board of Social Worker Examiners.